I am so excited to be a part of the Reckless Blog Tour! S.C. Stephens is one of my favorite authors and The Thoughtless Series is absolutely one of my all-time favorites! If you have not read these books yet, I HIGHLY recommend them! As I have already said, The Thoughtless Series is one of my all-time favorites! I found S.C. Stephens years ago…..before she signed with a publisher. She used to post her books for free on Feedbooks and I would download and read them as soon as they were available. At that time, of course, you could not get one of her books in paperback. On March 1st, I heard that paperbacks of Reckless were already being released at Barnes & Noble and it was not officially scheduled to be released until the 5th (mind you, I already had a pre-order for the 5th and for less money too) so it should not be a big deal to wait right? only a couple more days……NO WAY! I HAD to track down a Barnes & Noble closest to me that had it in stock already. So, an hour and a half later I was back in my house all snuggled up ready for my date night with Kellan, my first book boyfriend (photo on right). 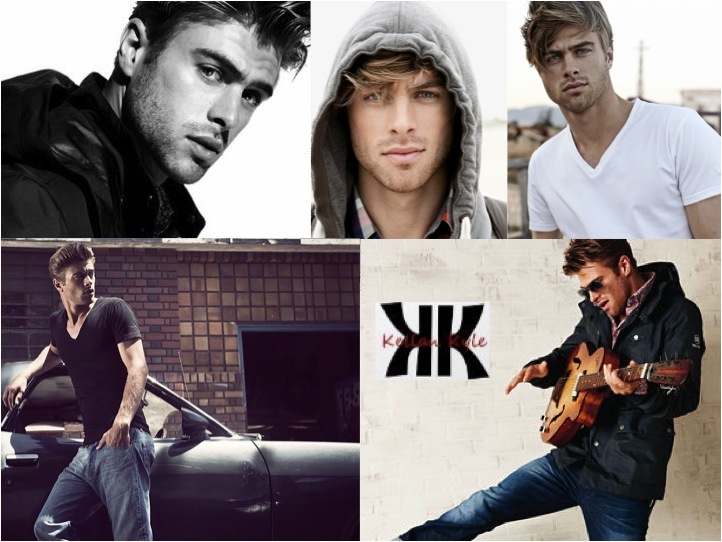 They say you always remember your first……well, Kellan was mine. Can’t even really explain how thrilled I was to be holding an actual paperback from S.C. Stephens that I have never read before. Why am I telling you all this? I want you to understand how much I love and recommend this series! 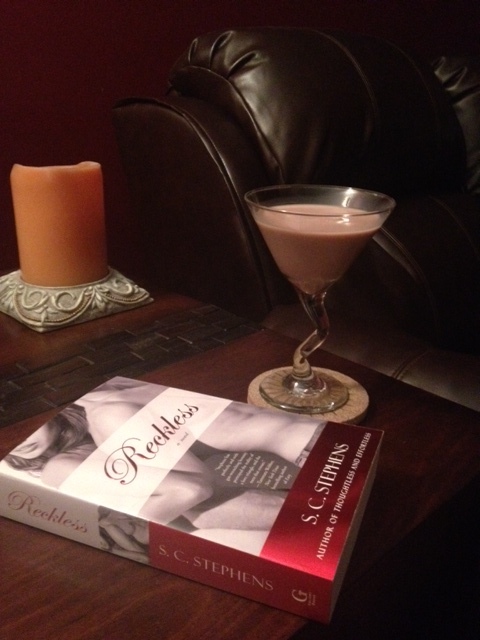 I really tried not to rush through Reckless because I wanted to cherish it and make it last. And this book is another long one – 530ish pages! But, as always, it really did not feel that long and for me, the story did not drag. I have to say that S.C. Stephens is such a talented writer to be able to keep my attention and for me to be able to read a book this length and not think it was just filled with fluff. I honestly think I loved every page……well, there has to be pages you don’t really love……this is S.C. Stephens and this is Kellan and Kiera……they could not have an easy flawless love story…..but it is the journey in getting there and I enjoyed every minute of it. This book made me smile, laugh, get mad…..grrrr you will see, cry and, of course, my favorite part of these books……Kellan (swoon)….. I got to fall in love with Kellan Kyle all over again! Mmmmm -it was a HOT read!!! Every girl deserves to have a little Kellan Kyle in her life. And let’s not forget all of our other favorites….Kiera, Denny, Anna, Griffin, Evan, Matt, Jenny……. It is bittersweet that this is the end for this series and these characters, but since I have these books in paperback now, I am sure I will be coming back to reading them again and again. I am really having a hard time reviewing this book because I DON’T WANT TO SPOIL ANYTHING! All I will say, is if you have not read these books yet, you definitely want to jump on board! A special thank you to S.C. Stephens for bringing us such an amazing story. I can’t wait for everyone to be able to read all of her other books that are waiting for “official publishing” – The Conversion Series is another one of my favorites!